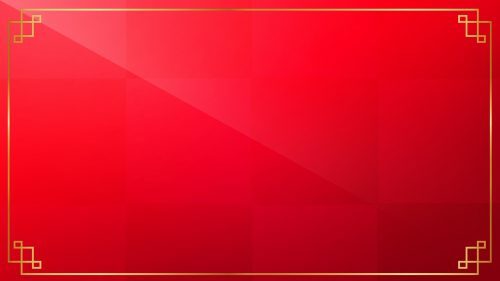 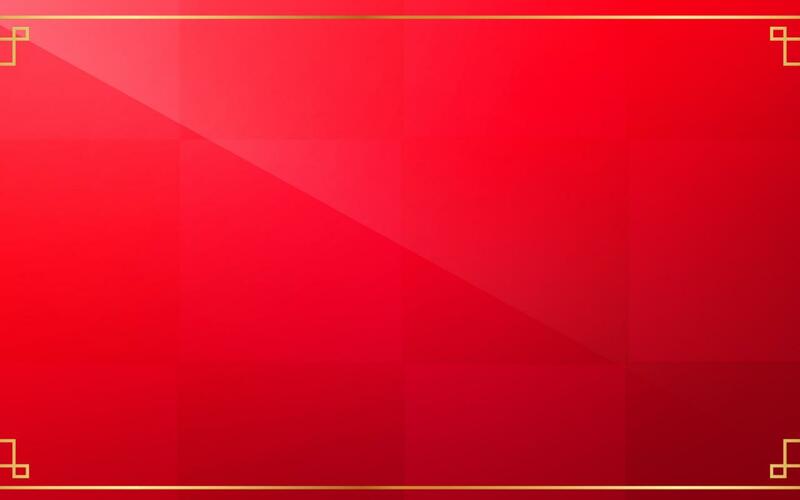 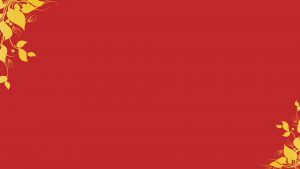 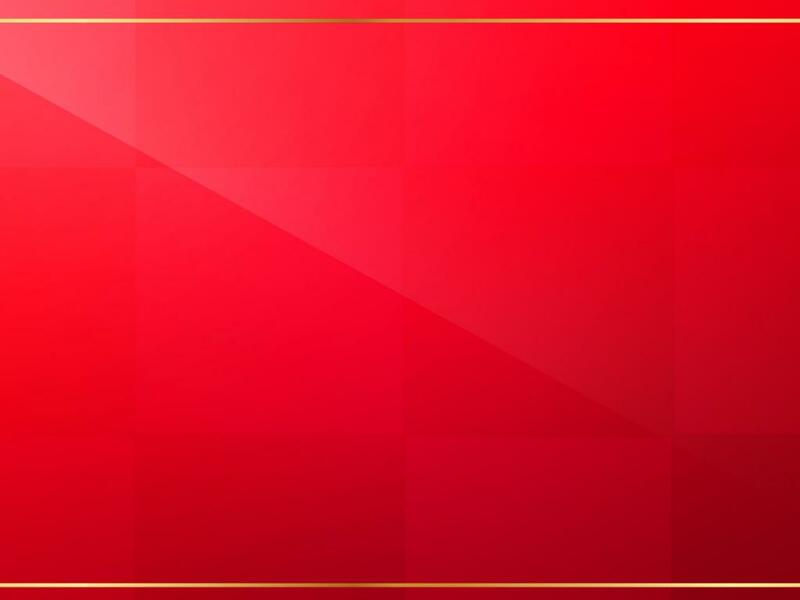 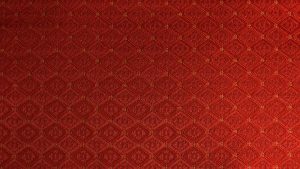 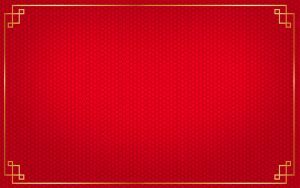 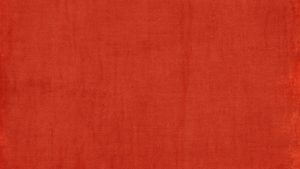  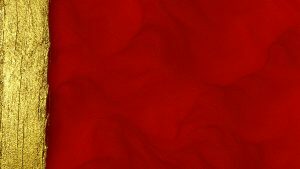 Feel free to download this red wallpaper with gold Chinese style borders. 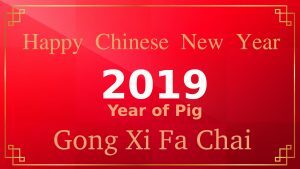 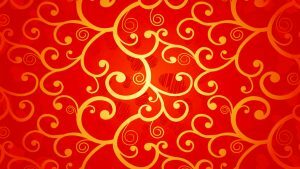 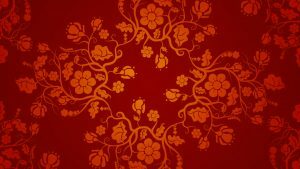 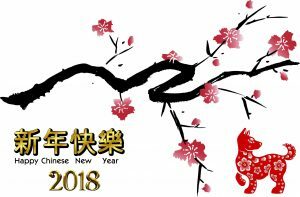 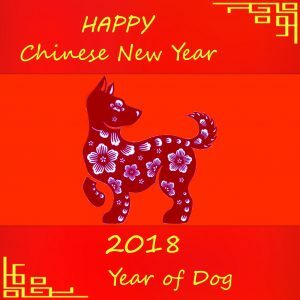  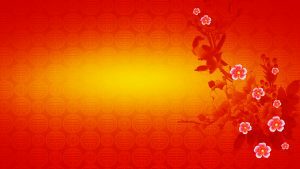 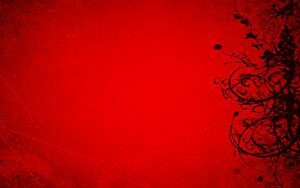 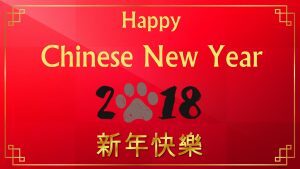 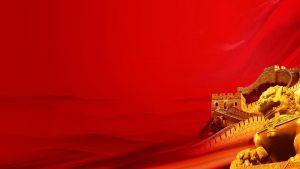 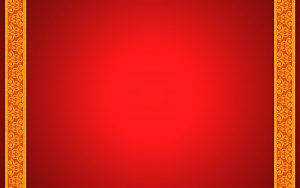 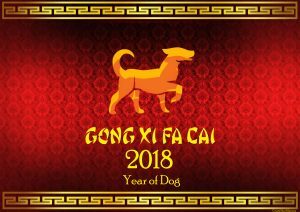 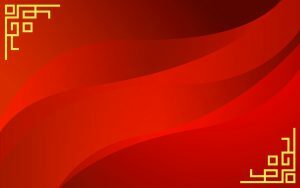 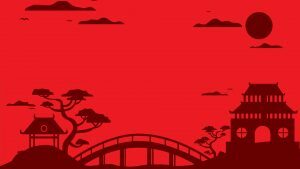 One of the best red wallpapers for designing a Happy Chinese New Year wallpaper.  It has HD resolution with 1920×1080 pixels, so it’s easy to use it by using Photoshop. 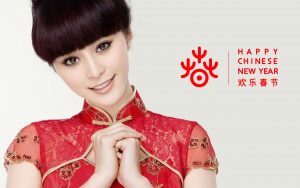 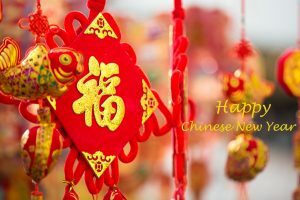 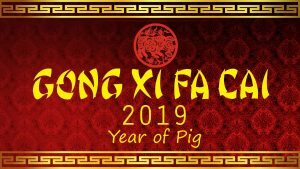 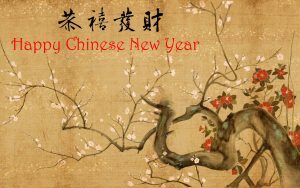 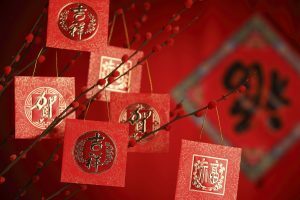 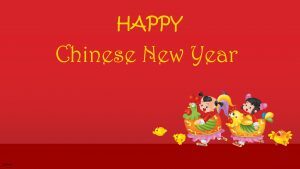 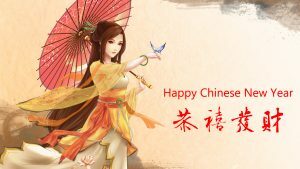 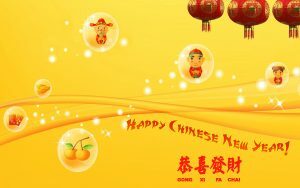 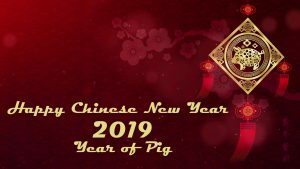 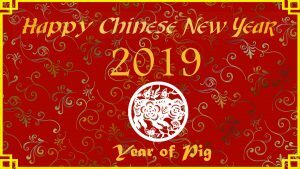 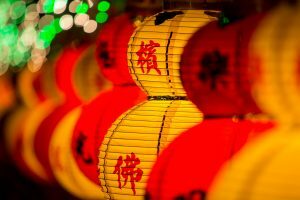 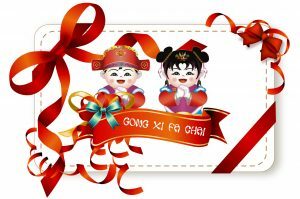 In order to create a wallpaper for Chinese New Year, you will need a good background with specific color. Red and gold color backgrounds are perfect for it. So, just download and collect this background for you. 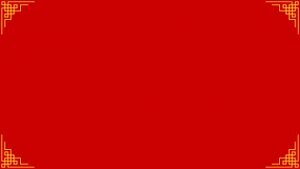 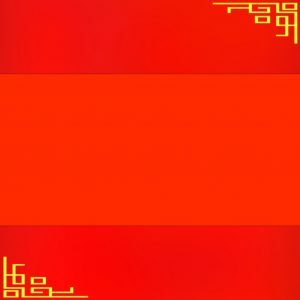 By the way, this background is the #18 collection of all 20 Red Chinese Wallpapers designs. 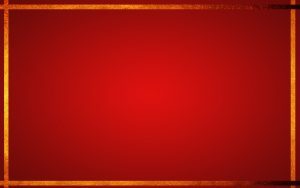 I recommend you to collect all backgrounds by visiting the gallery below.